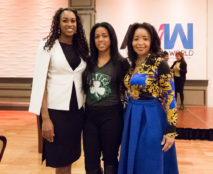 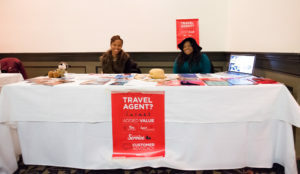 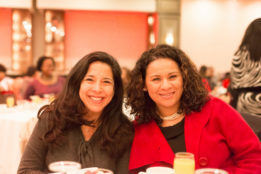 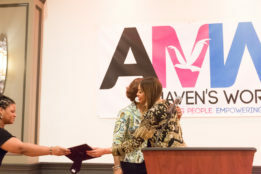 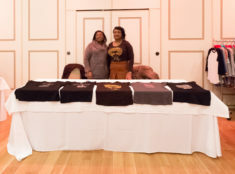 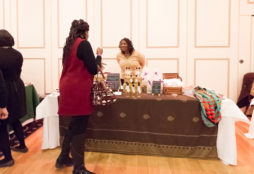 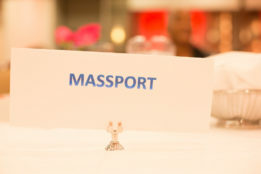 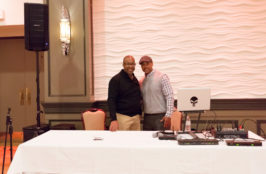 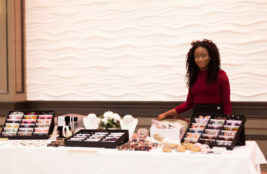 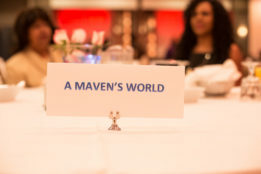 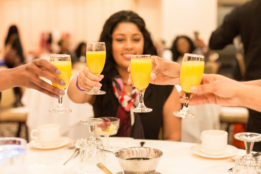 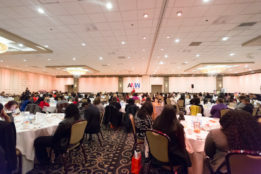 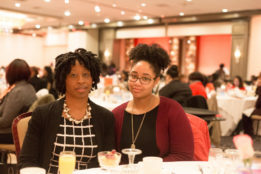 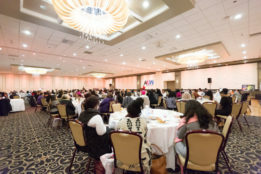 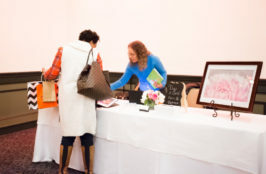 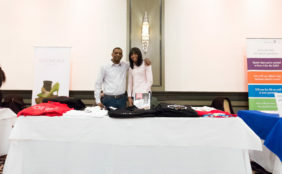 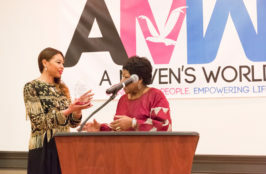 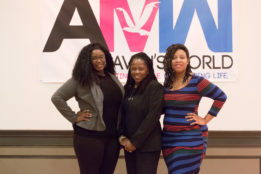 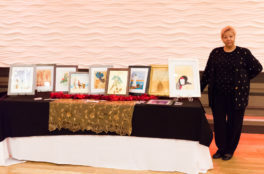 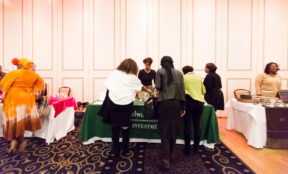 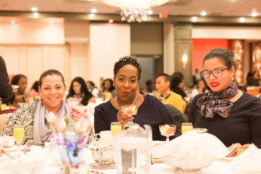 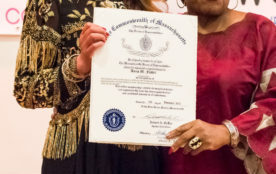 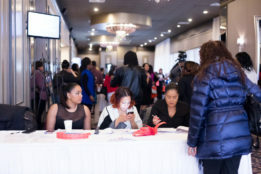 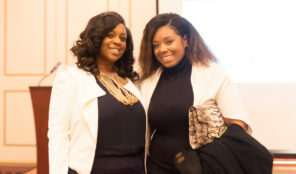 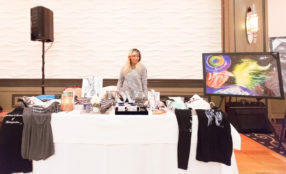 Maven’s World Lifestyle Brand held the 5th Annual Women’s Brunch and Conference in Boston on January 7, 2017! 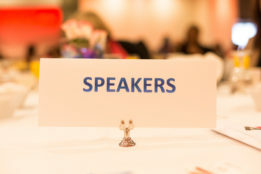 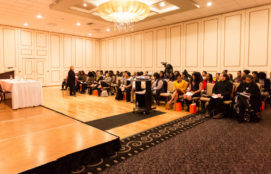 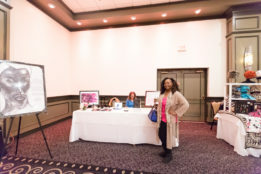 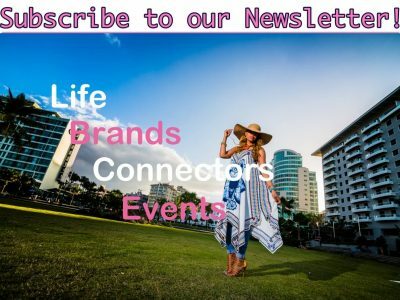 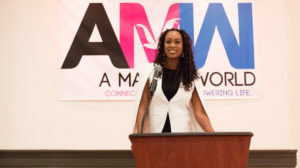 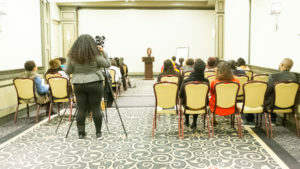 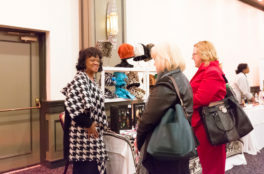 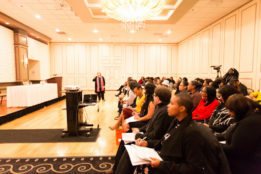 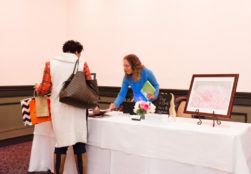 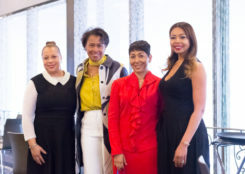 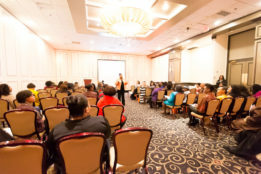 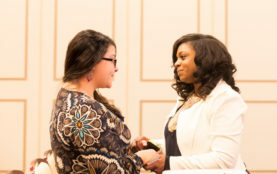 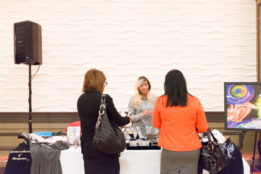 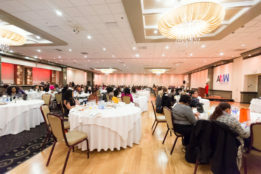 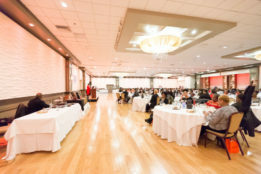 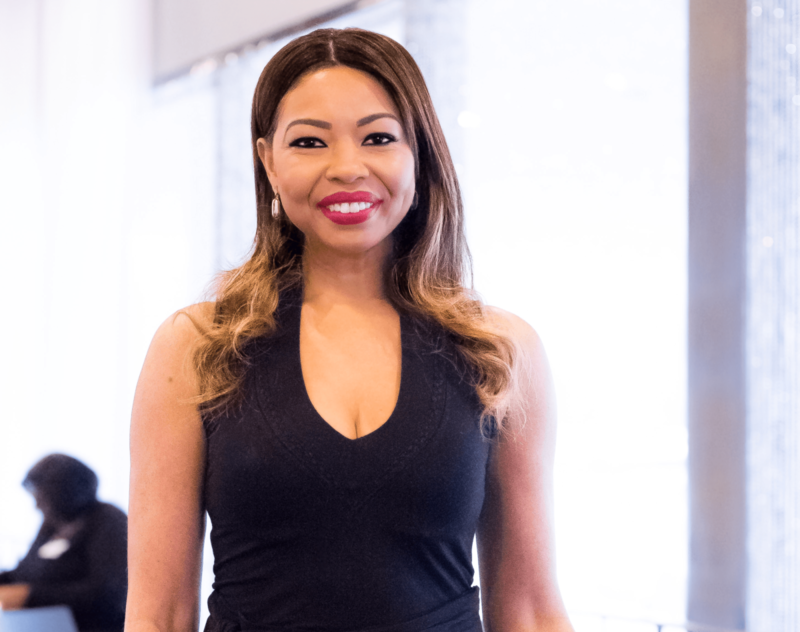 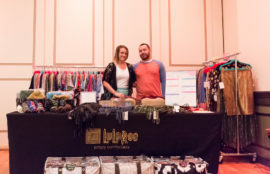 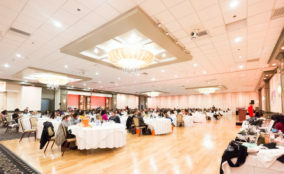 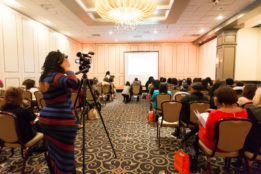 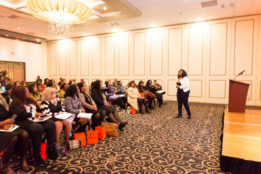 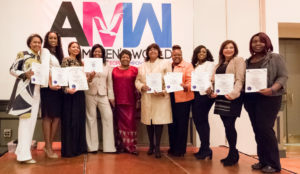 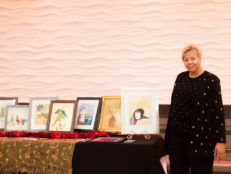 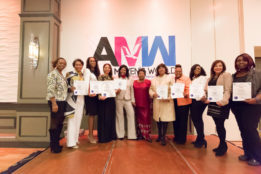 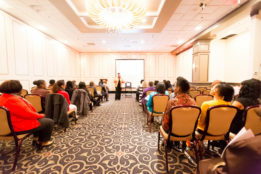 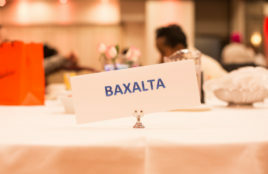 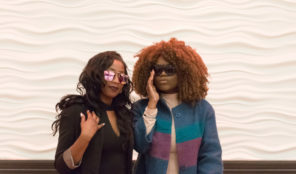 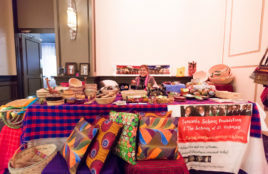 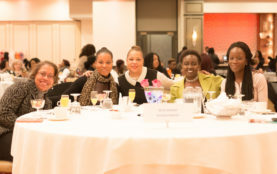 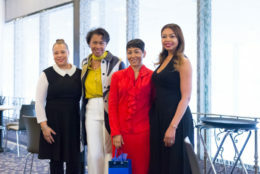 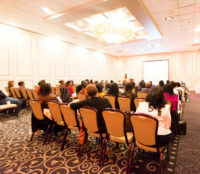 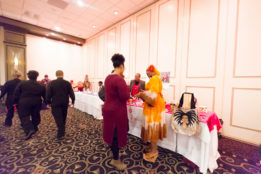 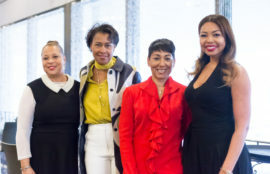 We brought together some of the most influential Women Entrepreneurs and Professionals in business where people could with other business owners. 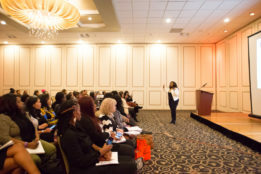 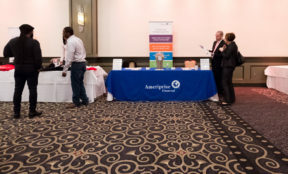 They attended breakout sessions and learned valuable skills and received a lot of information that they can use in their own businesses. 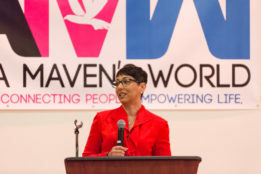 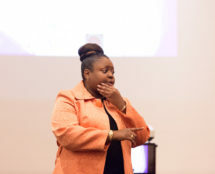 Gerri Mason Hall, Senior Vice President & Chief Human Resources Officer of SODEXO was the keynote speaker. 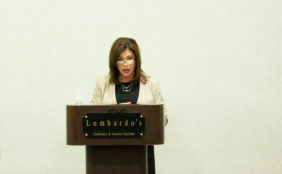 Gerri Mason Hall leads the people function for Sodexo North America with responsibility for over 130,000 employees. 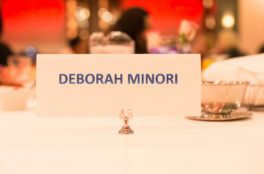 She is committed to creating an environment where all feel valued and have the resources and support to fully engage in Sodexo’s quest to be the global leader in Quality of Life services. 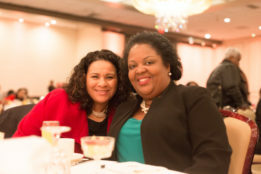 Gerri joined Sodexo in 2006 leading the Diversity & Inclusion efforts in the Corporate and Government Services business lines. 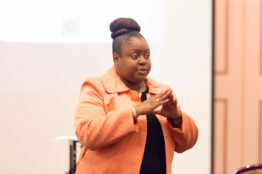 Prior to Sodexo, Gerri designed and implemented Amtrak’s diversity programs as the VP Business Diversity and Strategic Initiatives. 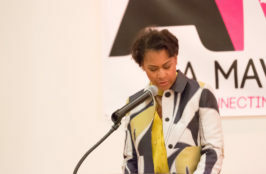 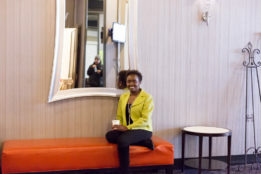 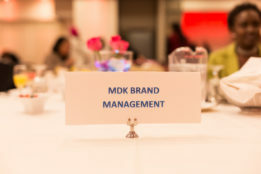 Denise Kaigler, Founder and Principal of MDK Brand Managementwas our guest speaker. 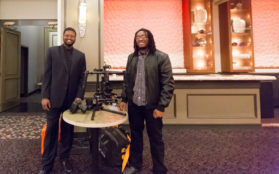 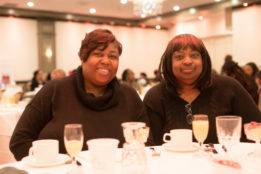 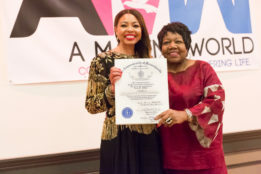 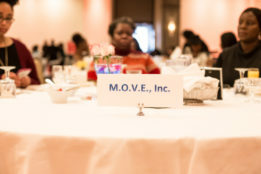 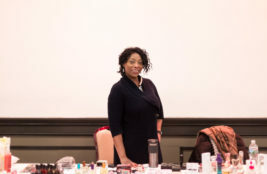 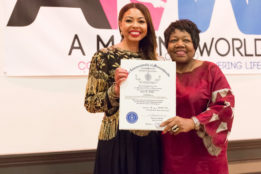 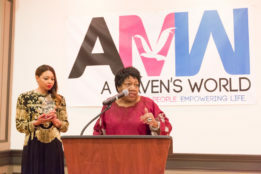 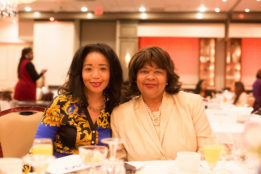 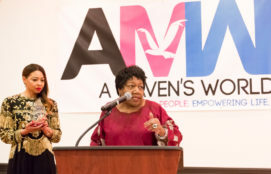 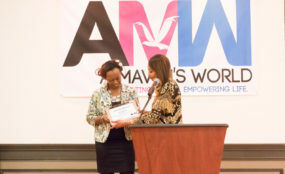 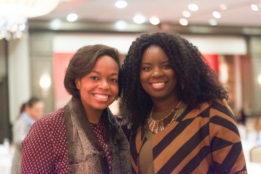 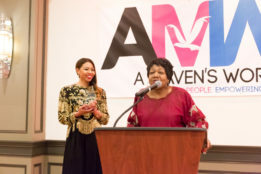 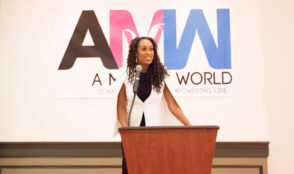 Greta Douglas – Transformational Coach, Speaker and Trainer, Greta A Douglas and Co.
Panelist Patricia Timmons – Founder and Executive Director of M.O.V.E, Inc.